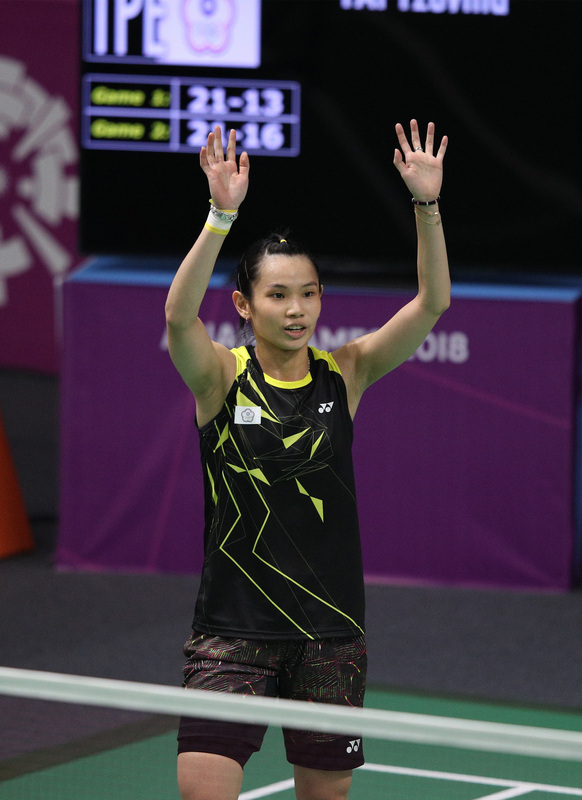 The world’s leading female badminton player, Tai Tzu-ying of Taiwan, has added another title to her stellar career. At last month’s Asian Games held in Jakarta, Indonesia, Tai won Taiwan’s first gold medal in badminton. But Tai, who ranked number one in women’s singles since the end of 2016, wasted no time in savoring her victory, nor did she attend a banquet held by the government for Taiwan’s team. Tai is now in Japan for another tournament and will head to China when the Victor China Open 2018 begins next Tuesday.